All of our heating elements and controls can be recycled at the end of their life cycle. Heating elements and controls can be returned to Heatrod Elements Limited for recycling. If you have a question about any of our products simply submit it and we'll get back to you as soon as we can. Alternatively just call us on 0161 727 3713 and we'll do our best to make sure you get the right part. Did you know? 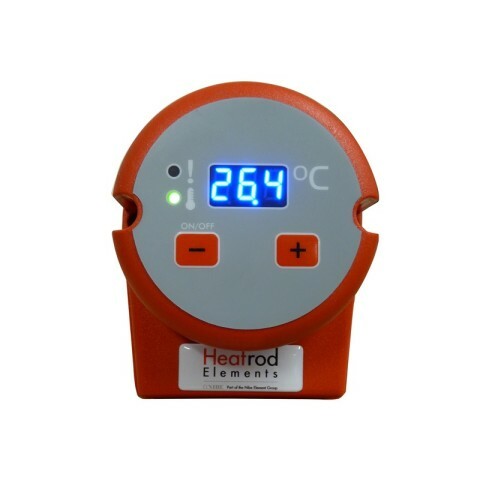 - many of the 'big name' manufacturers use heatrod elements in their products. This puts us in a unique position to make sure you get the right part for the job... at the right price.